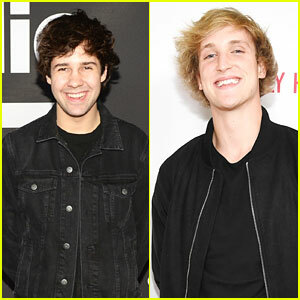 David Dobrik Gets Slimed After KCAs 2019 Win! | 2019 Kids Choice Awards, David Dobrik, Kids Choice Awards | Just Jared Jr.
David Dobrik Gets Slimed After KCAs 2019 Win! David Dobrik just won his first blimp at the 2019 Nickelodeon Kids’ Choice Awards tonight, Saturday (March 23) at the Galen Center in Los Angeles! The influencer was presented the Favorite Social Star award by longtime friend, Josh Peck, and almost immediately after, was slimed! You can check out all the pics of David‘s slime moment in the gallery now! Tune into the show, hosted by DJ Khaled, airing NOW on Nickelodeon! 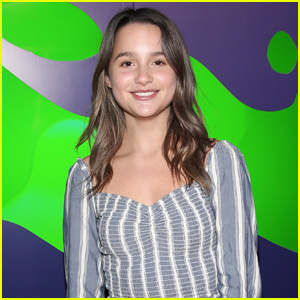 Annie LeBlanc Reveals Who Made Her Starstruck! 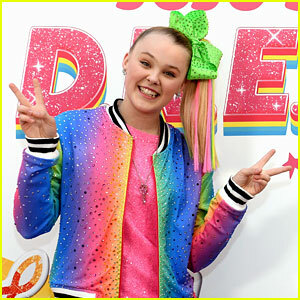 JoJo Siwa Clears Things Up After Her Twitter Got Hacked! Josh Peck Tells His Friends He's Going To Be a Dad - Watch Now!